Potenza lets its 8 years of experience and over 500 satisfied customers bear the laurels its unmatched WordPress development services has brought. Potenza has successfully created unique and feature-rich websites for its clients using WordPress, a widely used content management system. 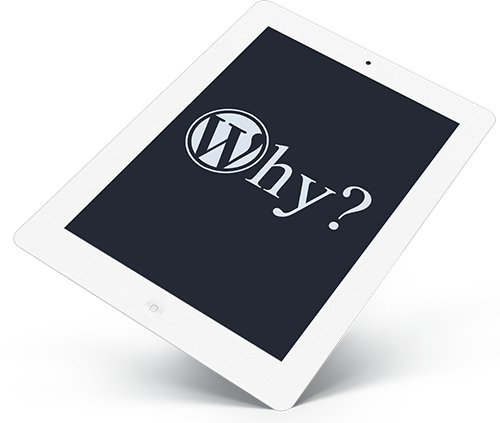 WordPress is an open source content management system with PHP and SQL as its base technologies. For years it has been the sole preference of beginners veering towards website creation to promote small scale businesses since it provides a wide range of customizations and plug-ins to build on existing templates. Potenza offers Custom WordPress development services that help your website stand out despite being built on a template which has already been used by millions of websites around the globe. These tailor-made customizations play a crucial role in determining the individuality of a website and hence its popularity. WordPress caters to a huge population of website developers. Potenza is a WordPress development company that aids you with Custom WordPress development to safeguard your originality and ensure uniqueness of your website. Avail our top-notch custom WordPress development to steer ahead of your competitors. Contact us today to get a free quote on your next project.